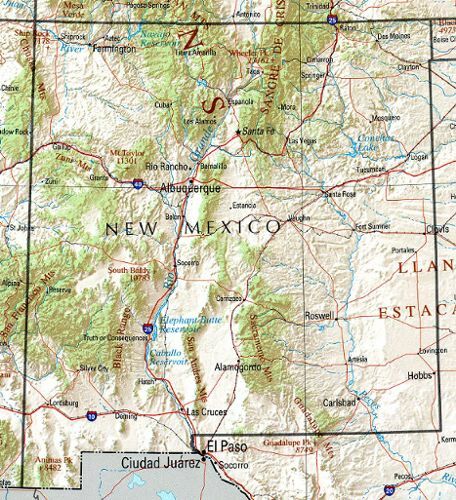 New Mexico is facing the same problem as the rest of the country. There are just not enough nurses. With so many nurses who are set to retire within the next 5 to 10 years, combined with a quickly aging population, there is the potential for this shortage to become a crisis. 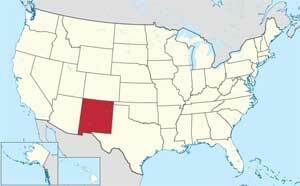 New Mexico is desperate for trained nurses to enter their workforce, especially in the more rural areas. If you have been considering nursing as a career, now is the best time to look into nurse schools and nursing programs in New Mexico. Within the state, LPNs make up a significant percentage of the nursing workforce at roughly 28%. 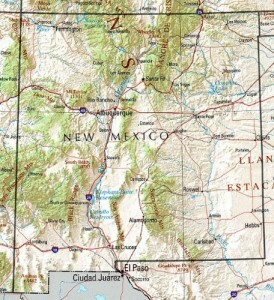 New Mexico also boasts the highest comfort score for LPNs in the nation. The program is for one year and concentrates on hands on experience. Upon graduation, students will be eligible to write the NCLEX-PN exam. An LPN’s day is fast paced, and the variety of duties that they perform are an integral part of patient care. Some duties that you can be expected to perform include bathing and feeding, assisting in creating patient treatment plans, administering medications, performing diagnostic procedures, taking vital signs and keeping accurate patient care records. According to the New Mexico State Board of Nursing, there are 25 accredited nurse schools throughout the state that offer a variety of degree options to students. There are 2 recognized RN degree paths in the state. You can take an Associate Degree in Nursing (ADN) program which is two years. You also have the option to graduate from the more intensive Bachelor of Science in Nursing (BSN) program, which is four years in length. Either degree option will allow you to take the NCLEX-RN exam. Core programs of study will include math for nurses, English, anatomy and physiology and pharmacology, along with others. Obtaining your degree through an online provider is becoming more popular all the time. It allows you to study at your own pace while still continuing to practice in the nursing field. Online programs that are available include CNA, LPN, LPN-RN, RN-BSN and BSN-MSN. Accreditations vary so it is a good idea to check with the BON in order to confirm that your proposed program has the proper accreditations that are required.